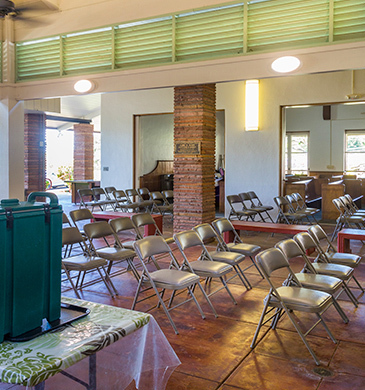 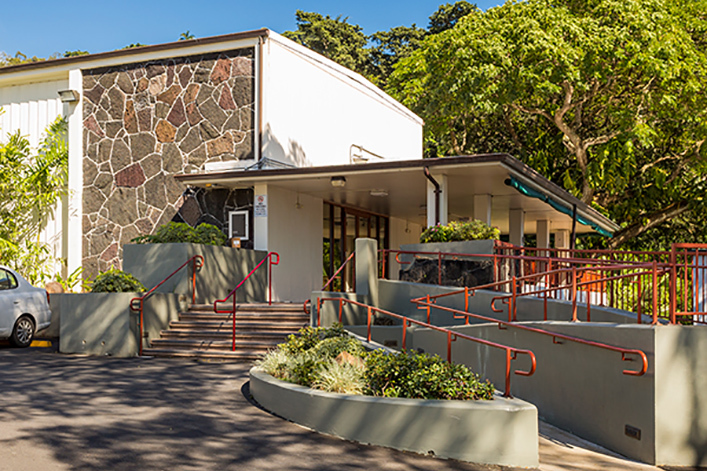 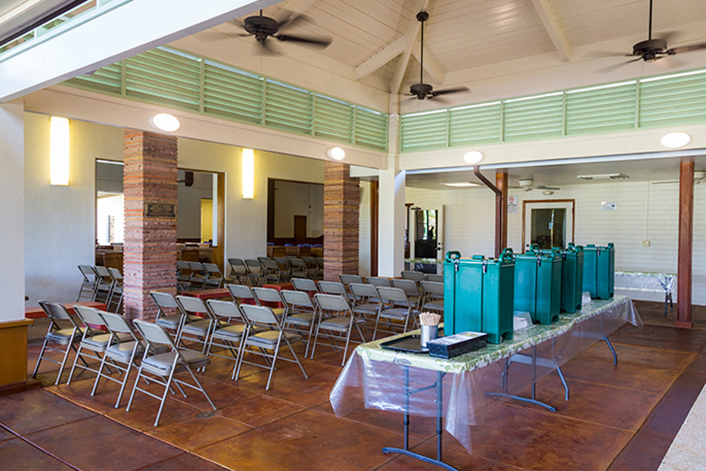 On May 1, 2004, Nuuanu Memorial Park took over operations of the mortuary facilities. The East Chapel was renovated and is air conditioned with state of the art audio visual equipment. 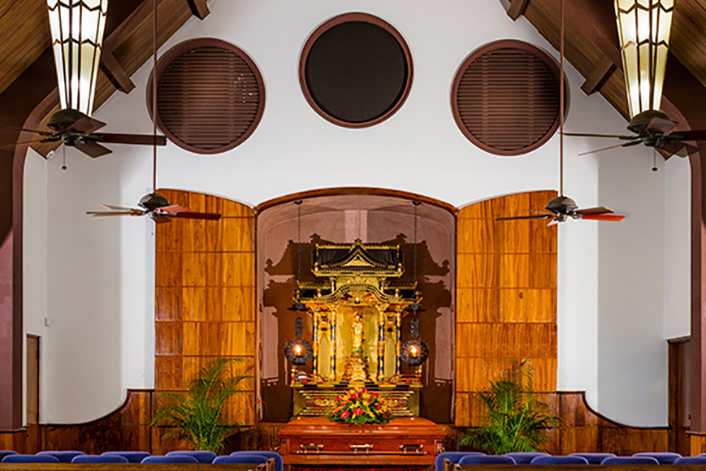 The Chapel of the Flowers is currently being renovated with minimal changes in order to maintain its original architecture. 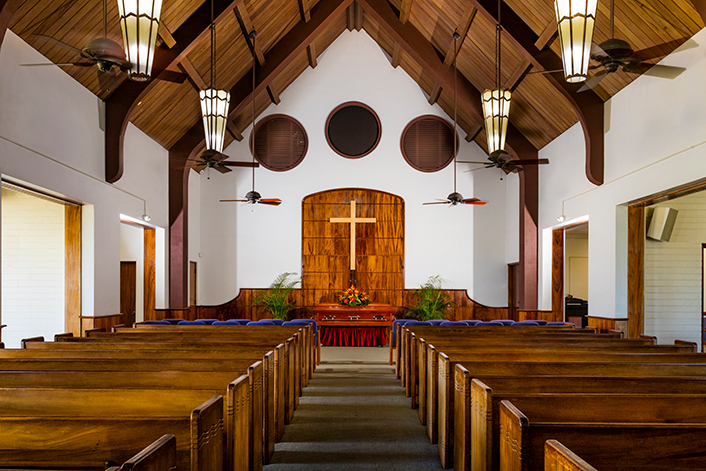 Both chapels are equipped to service the various religious denominations. 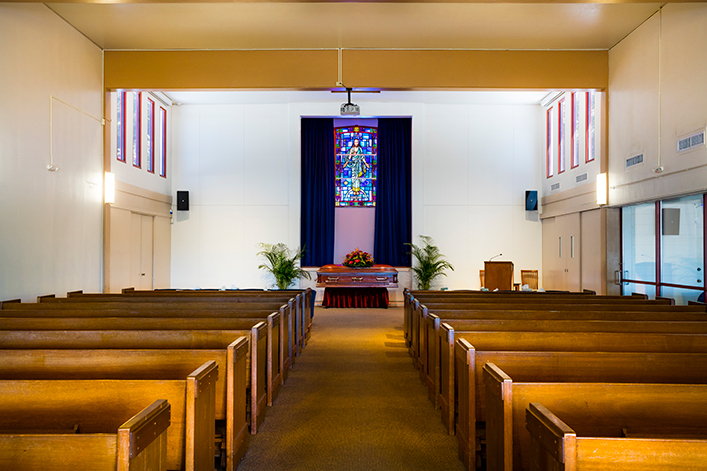 The East Chapel is adorned with a beautiful stained glass feature. 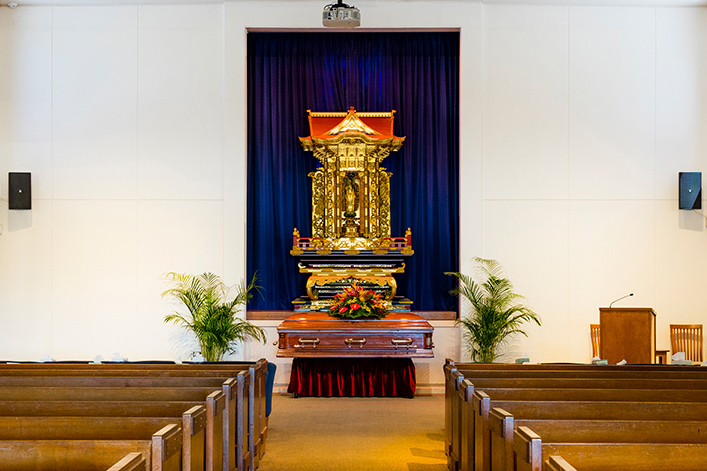 Both chapels have authentic Buddhist shrines for Buddhist services. 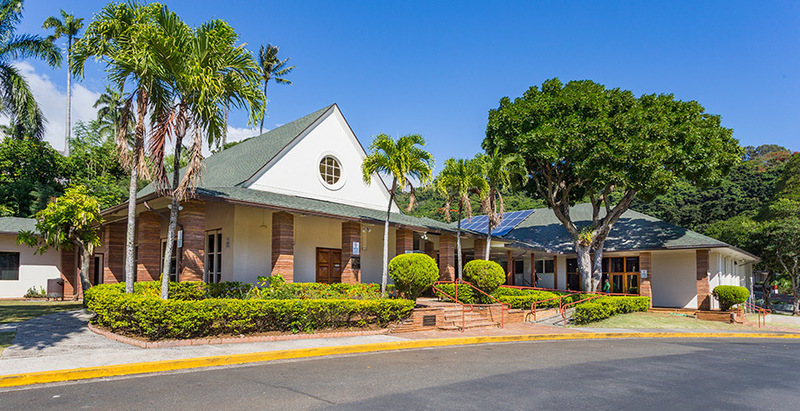 Our staff is committed to perform our professional services with the utmost skill, care, dignity and respect as should be accorded to the decedent and our client. 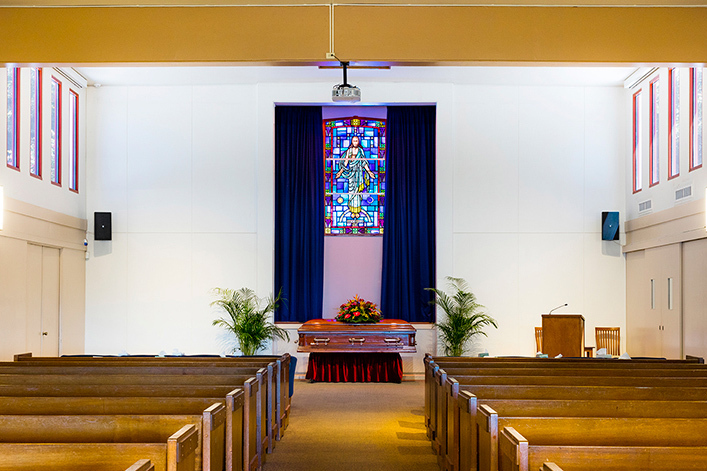 We operate our own crematory onsite and we are available on call 24 hours a day, 7 days a week.